Disruption in the Accountancy Industry: Right Toolset, Right Skillset and Right Mindset Needed! This is a post by NTUC Assistant Secretary-General Patrick Tay. Any extracts should be attributed back to the author. 7 August 2018. For a quick look at how jobs in the accountancy industry have changed, click here for an infographic. The clock is ticking on jobs which are vulnerable to disruption. 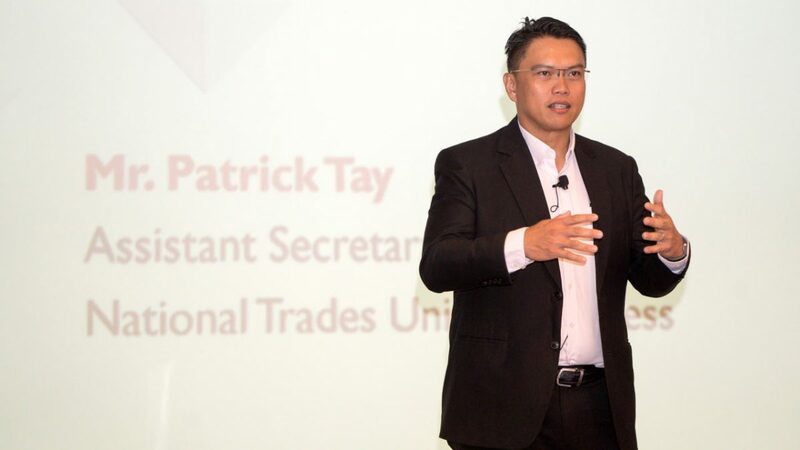 At the recent Roundtable Discussion on Managing Disruption in the Singapore Accountancy Industry jointly organised by the National Trades Union Congress (NTUC) and the Singapore Accountancy Commission (SAC) on 25 April 2018 attended by more than 40 Chief Financial Officers (CFOs) and Chief Human Resource Officers (CHROs), 76 per cent of participants resoundingly agreed that technology will be a key driver of disruption in the industry. Job functions which are labour intensive and require little exercise of human judgment are at immediate risk of displacement due to technological advancements and global competition. We are already seeing the effects of disruption on such vulnerable job functions. 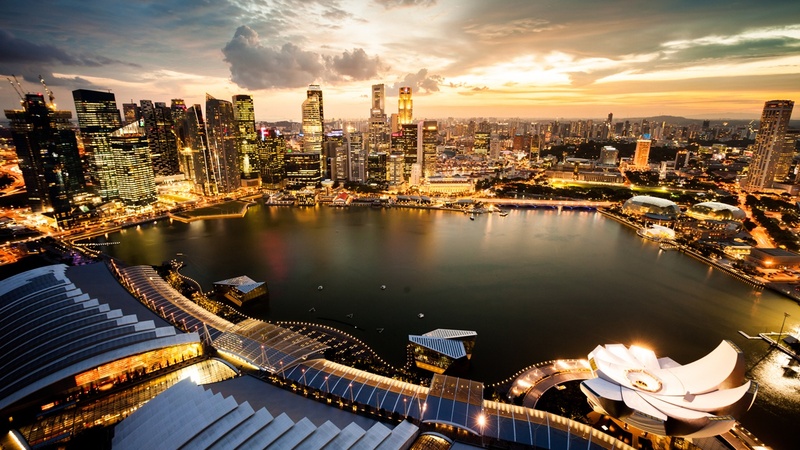 In Singapore, the number of residents employed as accounting and bookkeeping clerks in Singapore has declined by 4,900 (15%) between 2012 to 2017. This is a phenomenon that is not unique to our shores. In the United States, bookkeeping, accounting and auditing clerks are projected to see the biggest employment shifts, shrinking by 149,000 (8%) from 2014 to 2024 due to technological disruption. Various studies have also identified this group of job functions to be highly likely to be automated. Global forces will put pressure on companies to transform their business models and processes to stay competitive. Of pressing concern to me is the need to raise the urgency to prepare our workforce for these changes today. 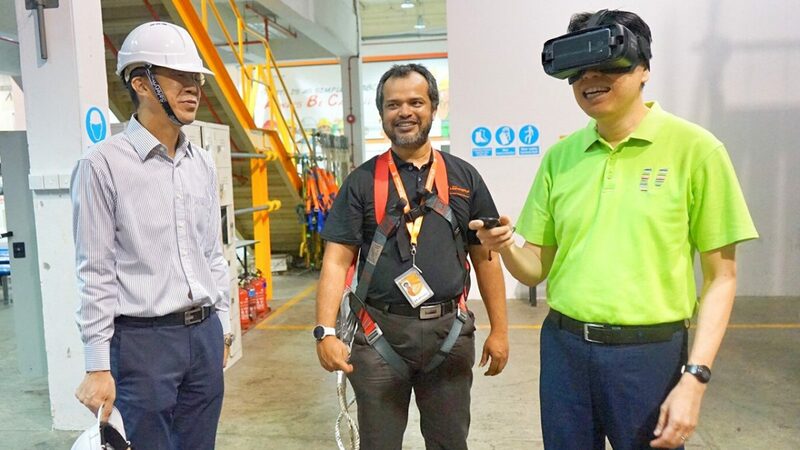 To better understand the changes in the accountancy industry in Singapore, the Future Jobs, Skills & Training (FJST) team at NTUC partnered SAC to undertake a targeted approach to more keenly identify jobs at risk of displacement and identify measures to upskill and place affected workers in in-demand jobs. 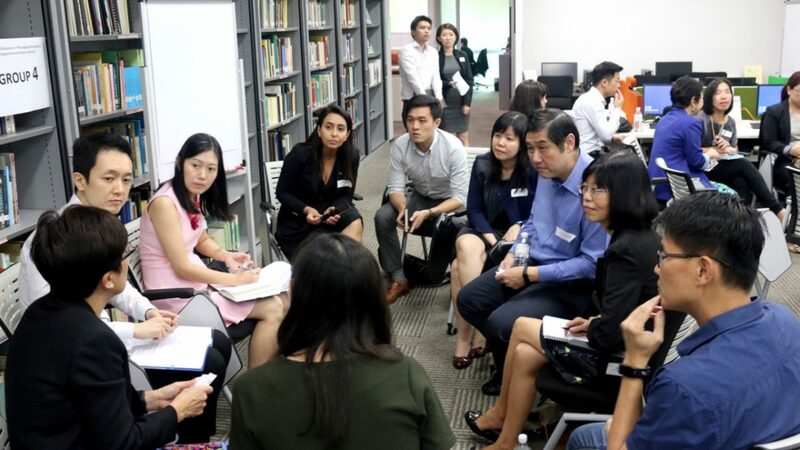 One of the many group discussions between CFOs and CHROs at the Roundtable Discussion on Managing Disruptions in the Singapore Accountancy Industry. The Roundtable Discussion on Managing Disruption in the Accountancy Industry was the first part of this collaboration to gain a deeper understanding of the impact of disruption on jobs and skills and evolving manpower and training needs from industry leaders. Participants shared that accountancy roles were increasingly moving out of the back office. There is an increasing need for accountancy professionals to possess analytical and communication skills and business acumen to provide strategic insights to business. Companies are in the process of streamlining their operations and adopting new technologies to enhance productiveness. Jobs which can be automated will be impacted by these changes – the short-term impact on vulnerable jobs can likely be seen in 5 years and these roles may be obsolete in 10-20 years. We must use this time, while our workers are still employed, to upskill and prepare our workforce for the higher value jobs of the future so that when their current jobs are eliminated, they can still remain employed and employable. The CFOs and CHROs we spoke to shared that there was a need to introduce more ‘soft skills’ training to workers in at-risk roles to enhance their communication, analytical, digital and change management skills. Participants also identified possible job roles which at-risk workers could move into with some training – for example, accounting positions in clan associations, societies and non-profit organisations and human resource functions. Critically, there is a need to raise workers’ awareness of the changes that are coming and the urgent need for them to accept and embrace change. The full report on the Roundtable Discussion can be accessed here. To guide employers and workers through transformation, NTUC has also established partnerships with our U Associate partner ACCA and AI Singapore in May 2018 to support capability development of our finance and accounting professionals under the ACC(X)ELERATE programme. Under the programme, ACCA will leverage the digital expertise of AI Singapore to engage Small and Medium-Sized Businesses and Small and Medium-Sized Professional Services Firms to adopt technology to transform their businesses and take active steps to develop their workforce’s skillsets. To enrich accountants and finance professionals’ digital skills and knowledge, it will also provide training and workshops focused on technology education that enhances productivity and facilitates internationalisation, including cloud technology. Tapping on NTUC’s suite of progression and placement programs, workers will also be guided through this transformative process, enabling and ensuring that they stay competent to take on the jobs of tomorrow. Going forward, NTUC and SAC will be working closely on developing tailored programmes for our accountancy and book-keeping clerks to equip them to take charge of their career progression. I am heartened that the participating CFOs and CHROs have taken time to come together at the Roundtable Discussion to discuss key issues facing the future of the industry. I am also inspired by their commitment to continue discussions with NTUC and SAC via this informal platform and to work closer with us for the benefit of our workers. As participants at the Roundtable Discussion shared, it is the responsibility of both the employer and employee to upskills employees. The Labour Movement is also committed to walking with our workers through this journey of transformation. I believe we can and must go beyond the ‘traditional’ to the ‘transformational’ and to take personal and bold action (whether government, employers or unions/workers) so that we have the Right Toolset (training), Right Skillset (skills) and Right Mindset (attitude) to ride the wave of change and growth.